I have recently been sent the most lovely packages from Barrington Stoke and they just make me so happy. Honestly, I do love Barrington Stoke and all they do. They have such an exciting list of authors as well. I'm always impressed by the quality of writing and how much emotion and action gets packed into these smaller stories. These two books arrived recently and I loved them both so much that I thought I'd squeeze in some mini-reviews for you today. Isn't that a great cover? I love this cover. It's fun and colourful and really stands out to me. And what a fantastic little story too. Zeni is 14 and she doesn't have a clue what she wants to do for her week-long work experience. She ends up at Magnolia Gardens Care Home and she didn't know what to expect that first day. What she finds are a bunch of wonderful older people including a jazz musician, a retired barrister and an old woman called Alice who takes a shine to Zeni straight away. The lady who runs the care home tells Zeni and Joe, another work experience student, that their project for the week is to to talk to the care home patients and find some way to improve their quality of life. I think the thing that I loved so much about this book is that at times it's really very funny. Zeni provides a lot of comic relief, most of the time without realising it and there were several points in the book that I did just laugh out loud at the things she says or does. But it's also quite emotional as well. Joe is there looking after his grandfather and worrying about how his grandfather is reluctant to settle in and get out of his room. But I think Zeni's relationship with Alice is at the heart of the story. They definitely have their ups and downs but it's quite sweet to see them together and to see how hard Zeni tries to make this old woman smile. 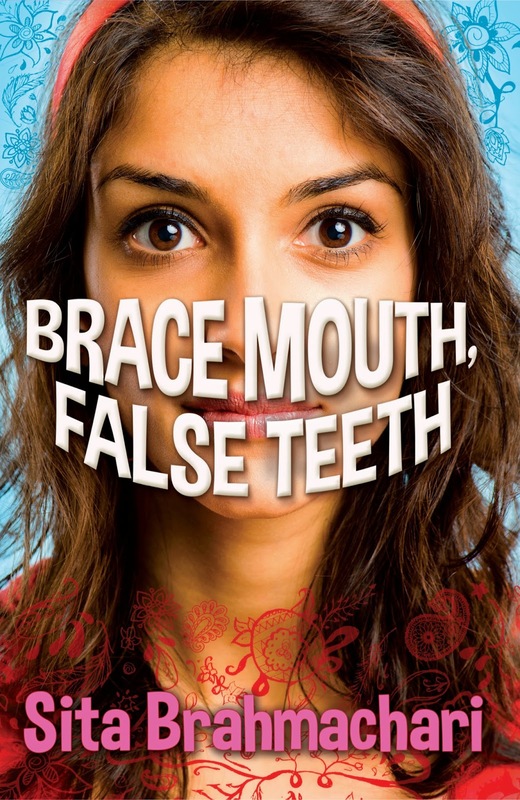 Brace Mouth, False Teeth was funny and sweet and well worth a read! I say this all the time but I wish that I read more historical fiction. Initially I always feel a little bit wary of historical books and then once I start reading I usually fall effortlessly into a new time period and find myself really enjoying myself. Such was the case with Ring of Roses. I quite like the way Mary Hooper writes and have enjoyed books by her before. Ring of Roses is about London during the Plague in the 1600s. It specifically follows one particular teenage girl Abby just as she is starting a new job as a nursemaid for a wealthy family. Meanwhile, the Plague is just kicking off and we hear from Abby's perspective weekly death tolls and what normal people during the time thought was causing the spread of disease and about cures and how difficult things are at this time. I found all of it to be incredibly fascinating and I realised how little I did know about this period of time at all. Despite the historical detail, this story is about Abby and I really loved witnessing both her friendship with her friend Hannah as well as how much Abby cares for the little girl under her protection. But the thing about the Plague was that nobody was immune to it from the rich to the poor and it was really interesting and at times difficult to see how Abby and her employers fare during this difficult time. 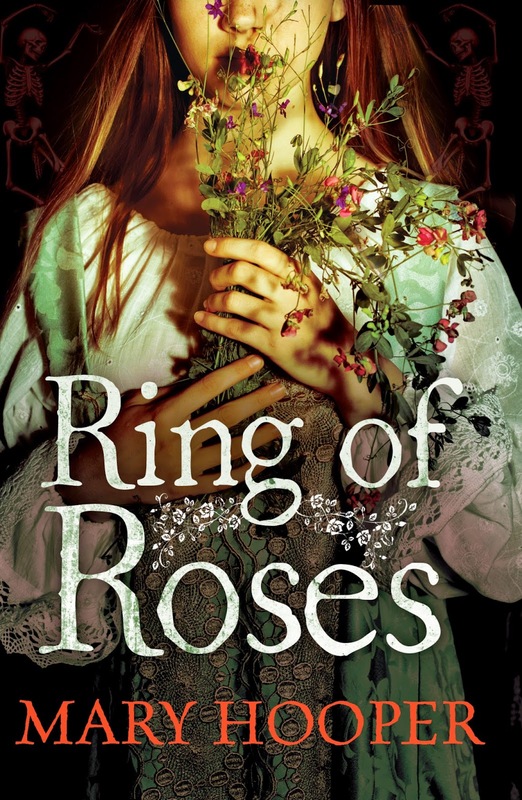 At the end of the book, with a note from the author, I found out that Ring of Roses is a companion book to two other books written about a similar set of characters (At the Sign of the Sugared Plum and Petals in the Ashes). I shall be picking up those two books to read in the very near future and I'm quite excited about it too!